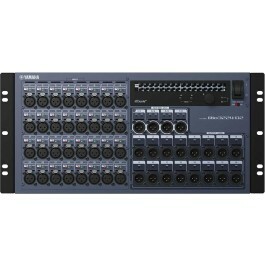 The Rio3224-D2 is a high-performance I/O unit for Yamaha's CL, QL, and RIVAGE PM series consoles. 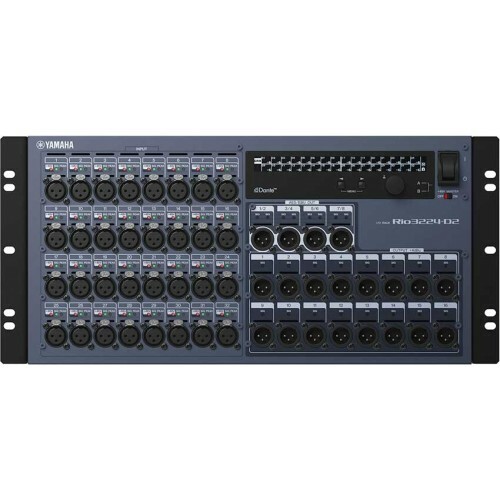 This digital stagebox is loaded with 32 great-sounding mic preamps that achieve the transparent, natural quality Yamaha is known for. 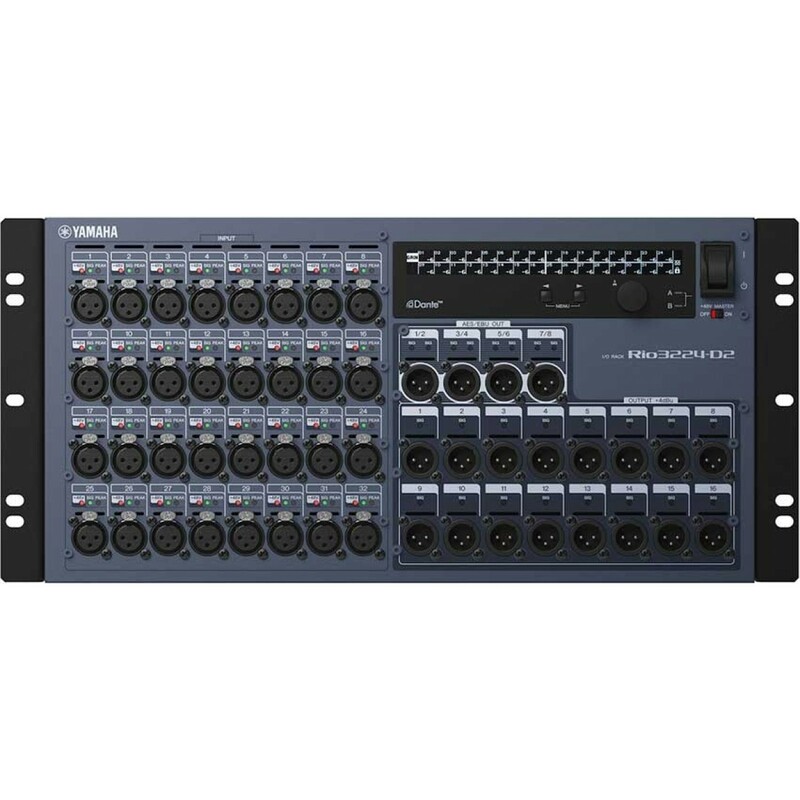 The Rio3224-D2 connects directly to a Dante digital audio network, giving you flexible system configuration at up to 96kHz. You also get four stereo AES outputs. Enjoy peace of mind, thanks to dual redundant power supplies. You can also daisy-chain connections. Beyond that, you'll benefit from local control of gain and other parameters.